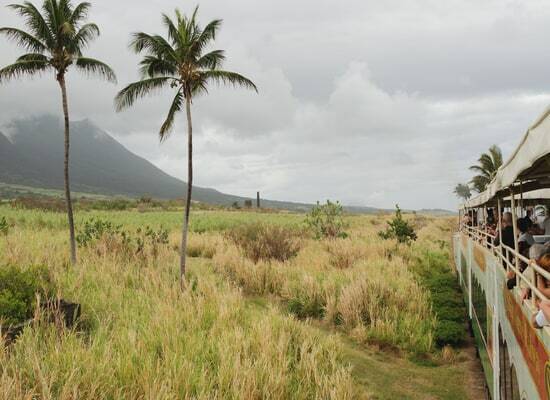 If you are in need of relaxation or a simple change of scenery, look no further than Saint Kitts and Nevis. Located in the Antilles, you will be greeted by historical and natural delights. There are also plenty of activities to do in the country, such as visiting historical monuments, attending music festivals, or discovering natural features. There is plenty of sunshine which makes bathing in the turquoise waters of hot springs the perfect way to relax. If you’re lucky, you may even be able to glimpse a sight of some whales. Strolling through the historic city, you will be able to appreciate the museums, ancient churches and impressive fortresses and castles. If you are passionate about hiking and climbing, enjoy the breathtaking nature and fresh air throughout the country. Last Updated: November 27, 2018 13:40 ESTThe Health tab was updated - travel health information (Public Health Agency of Canada). Medical care in Saint Kitts and Nevis proves limited in both public and private health centers. If you are seeking basic care, you can receive treatment from Joseph N. France General Hospital and Alexandra Hospital. If you require medical attention for more serious injuries or illnesses, you will be evacuated to a country with a higher quality health system. You should always try and travel with a first aid kit, but rest assured that there are many 24/7 pharmacies in Saint Kitts and Nevis which are well-stocked with medicines and supplies. In order to request an ambulance service, call 911. Is Saint Kitts and Nevis Safe for Travel? Do I Need a Visa to Visit Saint Kitts and Nevis? Only a passport is required to enter Saint Kitts and Nevis. Your passport must be valid for at least six months beyond the date of departure. An onward ticket and a proof of sufficient funds are also required. Please note that this is the website for the Canadian High Commission in Barbados. There is no Canadian government office in Saint Kitts and Nevis.